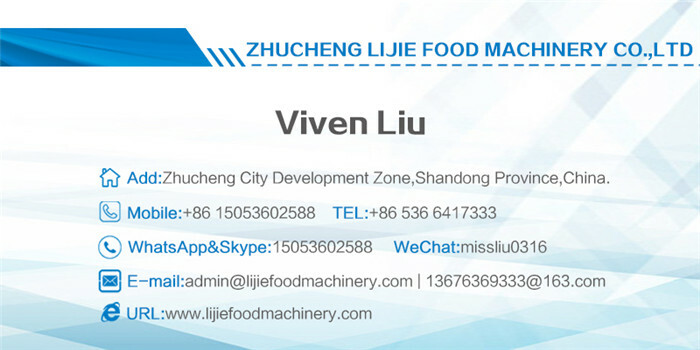 Buy Brush Type Root Carrot Vegetable Washing Peeling Machine - Jinan Joysun Machinery Co., Ltd. The brush cleaning and peeling machine of Lijie Brand mainly consists of the motor, transmission and 9 brush rollers and it has 1000 Type, 1200 Type, 1500 Type, 1800 Type and other types. 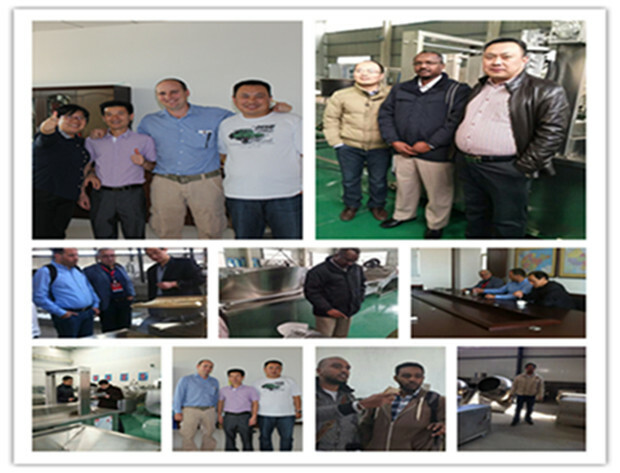 The peeling machine is designed and manufactured by our factory after absorbing the characteristics of root vegetables processing machines at home and abroad and adopts the brush cleaning principles which make the peeling machine widely suitable for cleaning and peeling the rounded and elliptic fruits and vegetables such as fresh gingers, carrots, Spanish potatoes, potatoes, sweet potatoes, kiwi fruits and other root vegetables. The machine has beautiful appearance, convenient operation, large volume of cleaning and peeling, high efficiency, low energy consumption, continuous cleaning, easy operation, long service life and other characteristics. The materials of brush rollers are processed by the special technologies (rolled by the nylon cords) and are durable with good wear-resisting property. The box body is made of high grade stainless steel which is rust-proof and clean and healthy. It can also be customized according to the requirements of customers.The length of brush roller and soft/hard brush hair are optional.